Joint Rolling. Sushi Rolling. Denver-style. 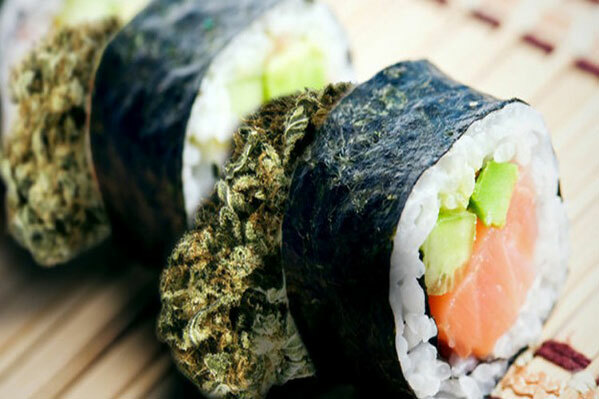 What do sushi and joints have in common? They’re both filled with sticky goodness and take a bit of know-how to roll. Learn these techniques within the comfort of your own kitchen or room. Need a place to set the stage? We can also offer up our experience room here at My 420 Tours. THC Infused culinary arts from pro cannabis chefs. 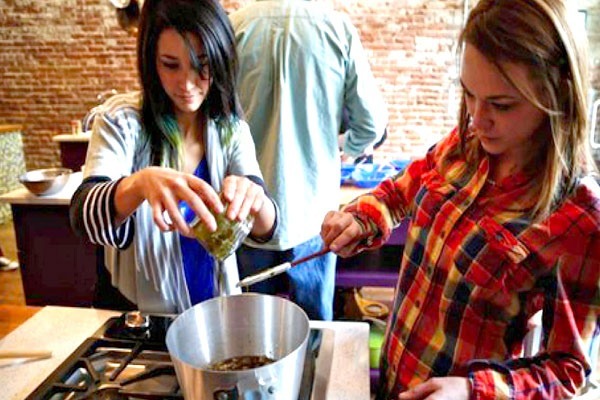 Turn your love of cooking and cannabis into an art form and learn how to make delicious cannabis-infused meals! Notably, these classes are led by locally renowned chef Patrick Bailey, who will guide you in the sophisticated art of cooking with cannabis. Tailor your tour with our 5-star concierge team. At My 420 Tours, we realize that each party requires its own flavor and variety of experiences customized to fit the dynamics of the event. 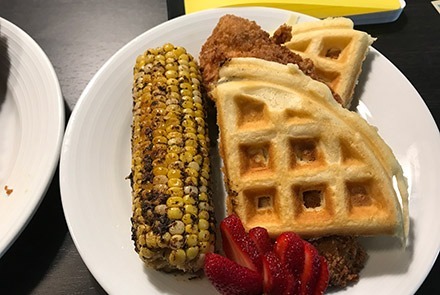 From corporate outings, wedding parties, birthdays & other celebrations to team-building and family reunions- we have the recipe! 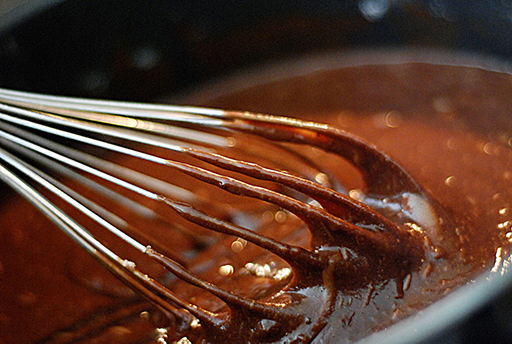 Infused culinary arts from pro cannabis chefs. Turn your love of cooking and cannabis into an art form and learn how to make delicious cannabis-infused meals! Notably, these classes are led by locally renowned chef Patrick Bailey, who will guide you in the sophisticated art of cooking with cannabis. Or partake in a number of special cannabis events – Call us to create your custom tour today! 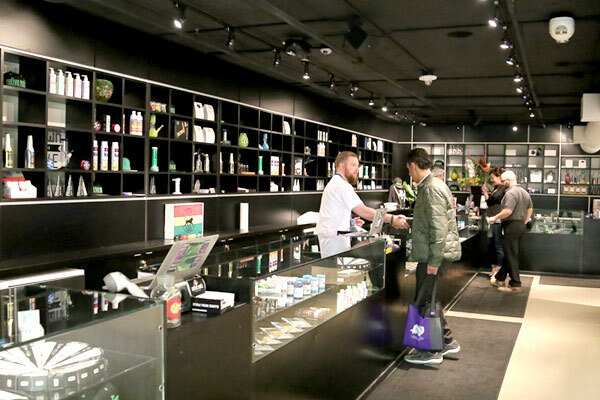 We are dedicated to providing you the ultimate service, from your initial contact with our cannabis concierge, until the next time you plan your cannabis vacation. For over three years, we have provided thousands of tours, accommodations, vacations, and premier cannabis experiences. We pride ourselves on our customer service, attention to detail, and providing guests with the cannabis experience of a lifetime. Want to customize your own Colorado cannabis vacation, but don’t know where to start? Call us and get a FREE private tour consultation with our cannabis concierges. They will help you plan a personalized Colorado cannabis vacation based on your interests and budget. All custom tours can also include luxury, 420 friendly transportation and accommodation in five-star, 420 friendly hotels. My 420 Tours takes care of everything, but the flight. Call us to build your custom tour today! 420 Blaze It. 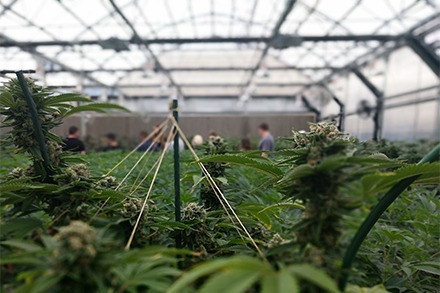 Once you have booked your Colorado cannabis vacation, we will send you your customized itinerary and connect you directly with your tour guide, executive driver, and personal cannabis concierge. With the Custom Cannabis Tour, you can make your cannabis vacation dreams come true! Call Us At 855.694.2086 to Book Your Custom Cannabis Tour Today!